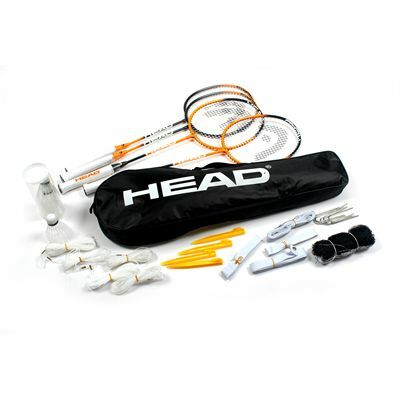 The Head Badminton Leisure Kit provides hours of fun for the whole family during warm, sunny days. The package includes everything you need to start the game: 4 quality rackets, 2 shuttles, a net, posts and line markers. 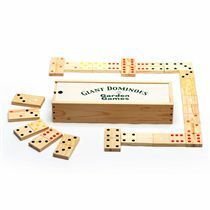 Additionally, in order to provide easy and comfortable transportation of the gear, the kit is supplied in a stylish carry bag. 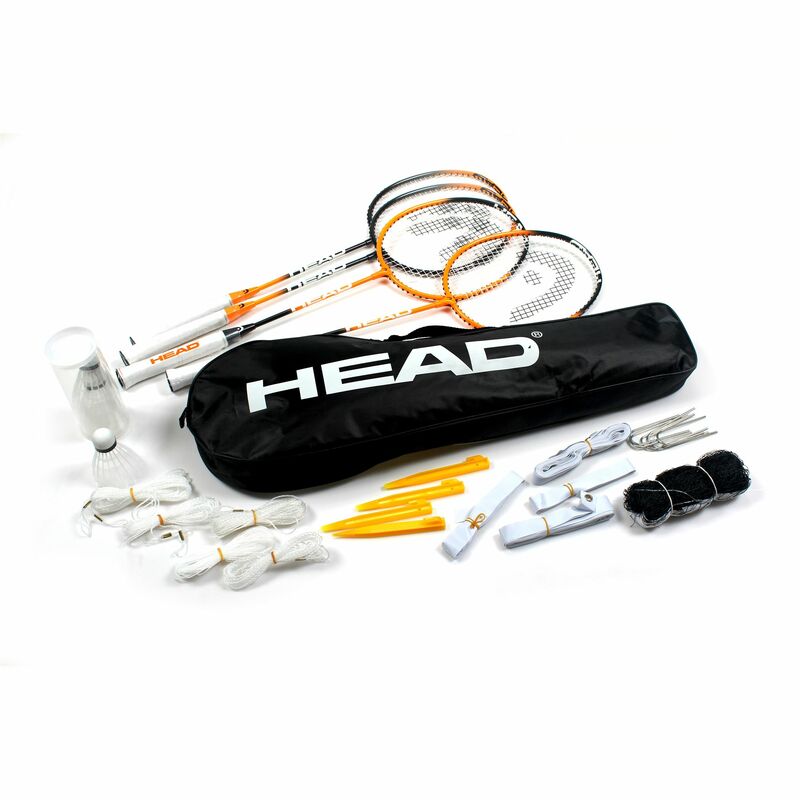 for submitting product review about Head Badminton Leisure Kit.